Clearwater, FL – May 25, 2018— Lead scoring, combined with marketing automation software like Sparkroom, allows marketers to develop efficiency-focused marketing strategies and tactics. On June 6, at 2:00 p.m. 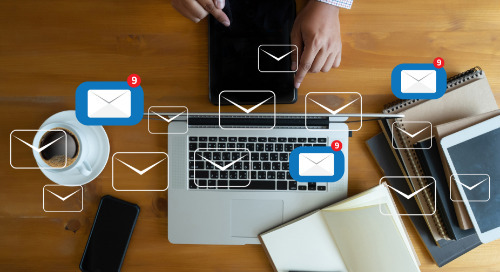 ET, join Digital Media Solutions, LLC (DMS), Consumer Insights and Marketing Analytics Director, Jeff Meola, and learn how the lead scoring process can be the solution to gain marketing and sales efficiency. WHERE: Register for the webinar at register.gotowebinar.com and download the related whitepaper at insights.digitalmediasolutions.com (insert link). WHY: The webinar will introduce marketers to the benefits of lead scoring and explain how this easy-to-implement solution can support a wide array of marketing strategies. 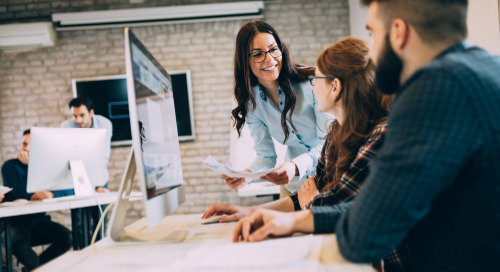 Reviewing how models can be developed to optimize short- and long-term metrics, DMS will show how marketers are lowering their cost per acquisition, enhancing retention and boosting lifetime value metrics with lead scoring. 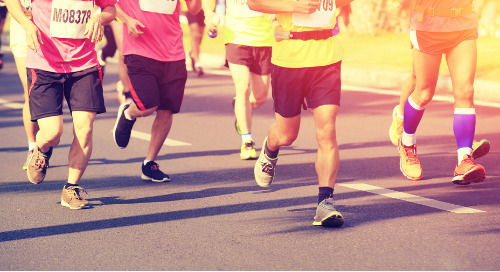 Webinar attendees will have the opportunity to receive expert recommendations on how a comprehensive lead scoring model can be leveraged to prioritize new leads and aid sales conversations. 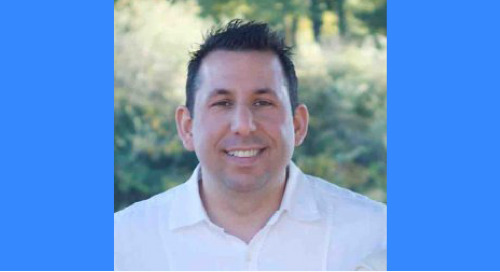 WHO: Jeff Meola is the Consumer Insights and Marketing Analytics Director at Digital Media Solutions. 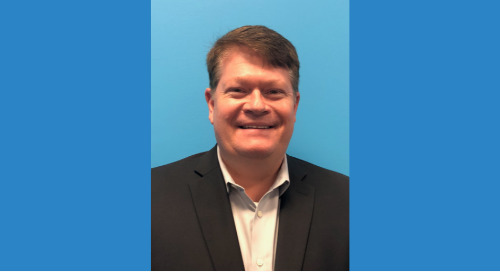 In this role, Jeff is responsible for managing and analyzing DMS industry data and customer trends. 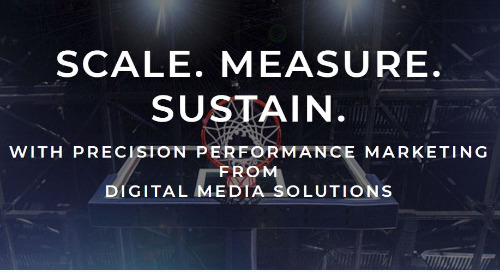 Founded by a team of lifelong athletes, Digital Media Solutions, LLC (DMS) is an industry leader in the world of customer acquisition and retention that helps clients maximize their digital marketing to beat the competition and accelerate growth. 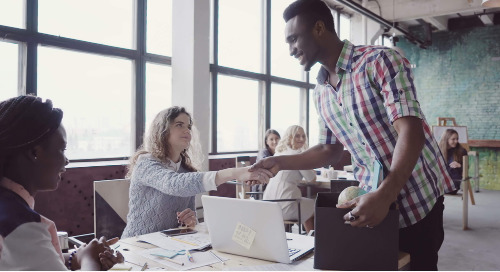 The company’s set of proprietary assets and capabilities in the world of performance marketing, digital agency services and marketing technology allows clients to meticulously target and acquire the right customers. DMS relentlessly pursues flawless execution for top brands within highly competitive industries. DMS continues to experience explosive year-over-year growth, with continuous recognition on the Inc. 5000 list in 2014, 2015, 2016 and 2017; the Tampa Bay Business Journal’s TBBJ 200 List in 2015, 2016 and 2017; the Entrepreneur magazine 360 list in 2017; and a top 10 ranking on the 2015 and 2016 Florida Fast 100 lists. Named one of America’s “Best Places to Work” in 2017 by Inc. magazine, DMS brings together some of the industry’s most knowledgeable people, efficient processes and sophisticated technology across the digital and marketing spectrum. 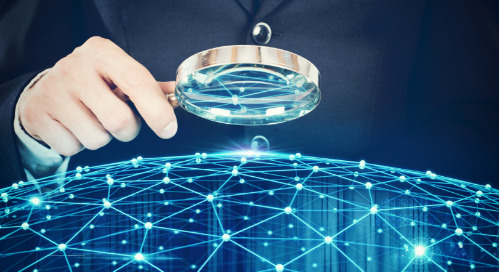 The company continues to deliver on its strategic mission, which is backed by its board of investors including multi-billion-dollar Canadian private equity firm Clairvest Group. For more information about DMS, its consumer finance-focused brand Best Rate Referrals, it’s education-branded platforms including CollegeAtlas.org, CourseAdvisor.com, DegreeFinder.com or the performance marketing technology Sparkroom, visit digitalmediasolutions.com. Keep up with DMS news at insights.digitalmediasolutions.com and connect with us on LinkedIn at www.linkedin.com/company/digital-media-solutions-group. © 2018 Digital Media Solutions, LLC. All Rights Reserved. Digital Media Solutions and its logos are trademarks or registered trademarks of Digital Media Solutions, LLC. All other company and product names referenced herein are the property of their respective owners. Digital Media SolutionsTM (DMS) announced its CEO Joe Marinucci was named a finalist for the Entrepreneur Of The Year® 2019 Award in Florida. 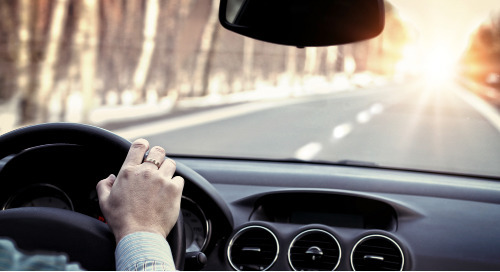 DMS Auto Insights provides new research into top car brands across America. 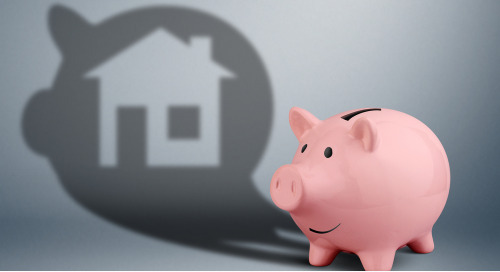 New data from DMS provides insights into consumer unsecured debt in America by state. Digital Media Solutions announced several management-level hires and promotions since January 2019. 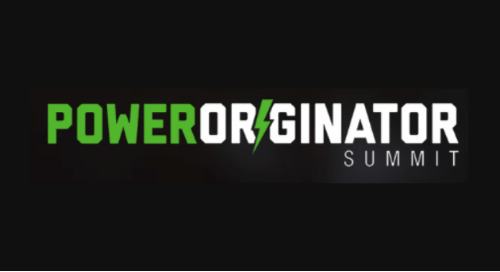 Best Rate Referrals will be a top sponsor of the first-ever MPA Power Originator Summit on April 4, 2018 in Anaheim, CA. 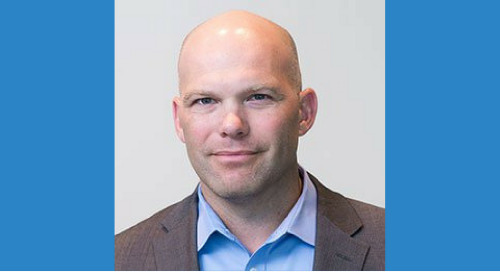 DMS hires call marketing veteran Dave Davis to oversee its U.S.-based call center operations. 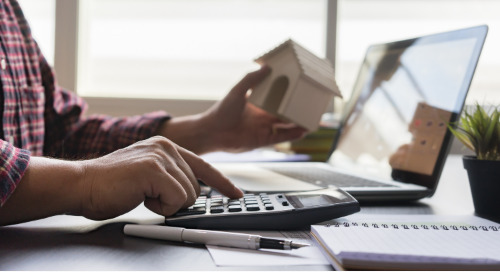 Best Rate Referrals releases its Q4 2018 Mortgage Consumer Profile Report, which explores consumer segments that likely represent the target audience for most mortgage lenders. 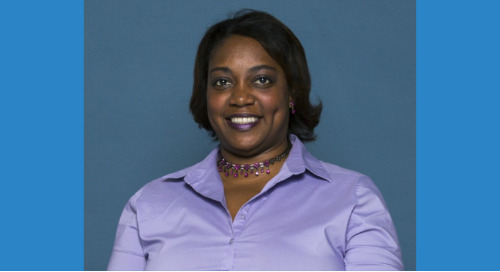 DMS hires HR veteran Candace Bacon to oversee talent management and other strategic employee relations functions for the company. 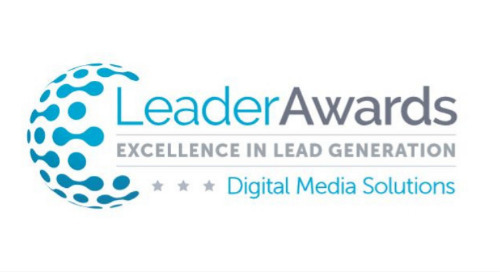 Digital Media Solutions announced it was awarded the 2018 Excellence in Lead Generation Award by the LeadsCouncil. 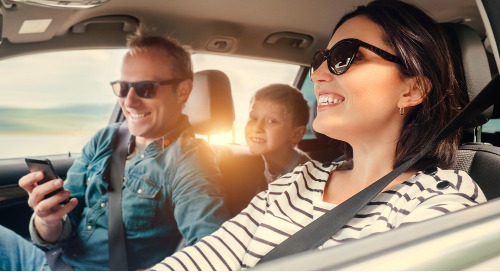 Digital Media Solutions announced new findings that reveal the top car makes and models on U.S. roads in 2018. Digital Media Solutions announced it will be a Platinum Sponsor of LeadsCon Las Vegas, a conference dedicated to the lead generation industry. 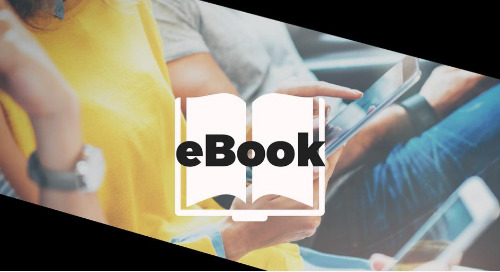 The 2019 LeadsCouncil Benchmarking Report, sponsored by Digital Media Solutions, is now available for professionals in the lead generation industry. Digital Media Solutions announced its sponsorship of the 2019 ANA DC Nonprofit Conference. 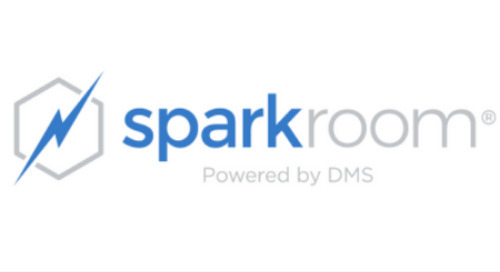 Digital Media Solutions announced key updates to its award-winning lead management system Sparkroom, enabling marketers within any industry to track custom milestones. 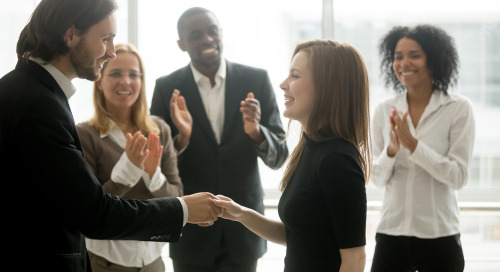 Digital Media Solutions announced several management-level hires and promotions within the company’s W4, DMS Engage and Best Rate Referrals divisions. 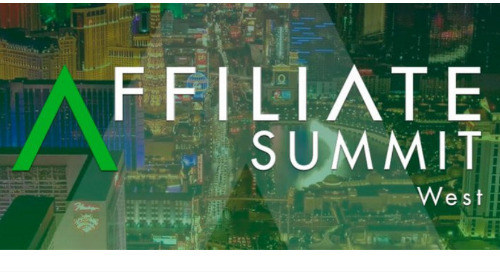 Digital Media Solutions announced its affiliate network W4 Performance Ad Market will sponsor Affiliate Summit West 2019. 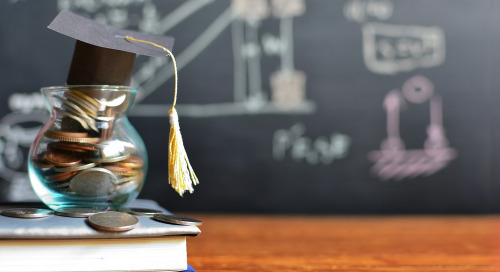 Digital Media Solutions announced its award-winning lead management platform Sparkroom helped higher education institutions save $54,465,380 in media spend in 2018. 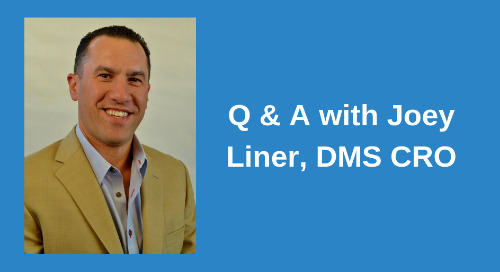 Joey Liner co-founded one of the most successful performance marketing companies in the business in the early 2000s and now he’s decided to join DMS as the company’s Chief Revenue Officer.